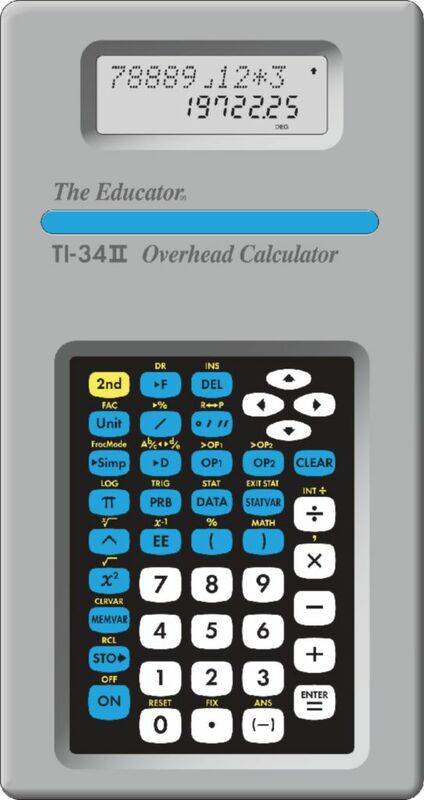 This calculator emulates the TI-34 II. Comes in plastic protector. 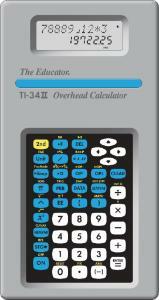 This product is a very useful resource for home or classroom learning activities.